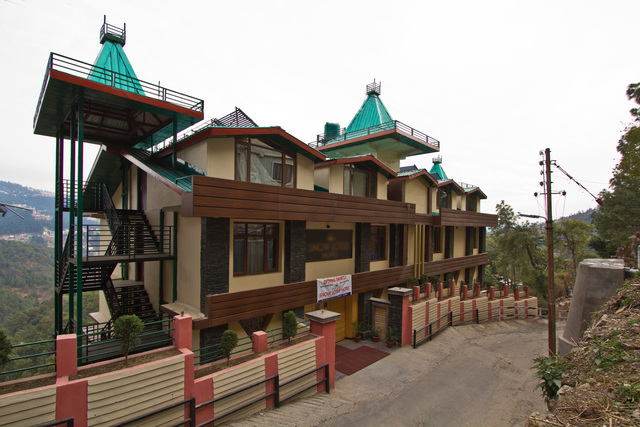 It is a quaint, little resort with every room offering you a view of the breathtakingly beautiful deodar woods and a lush green valley. 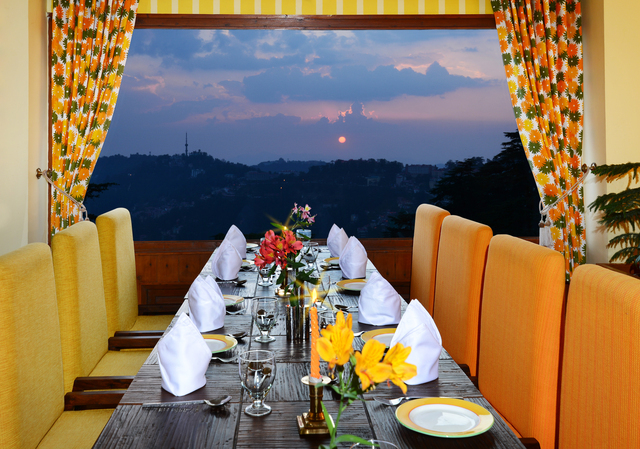 The sunsets are, quite simply, incredible as is the view of the twinkling lights. 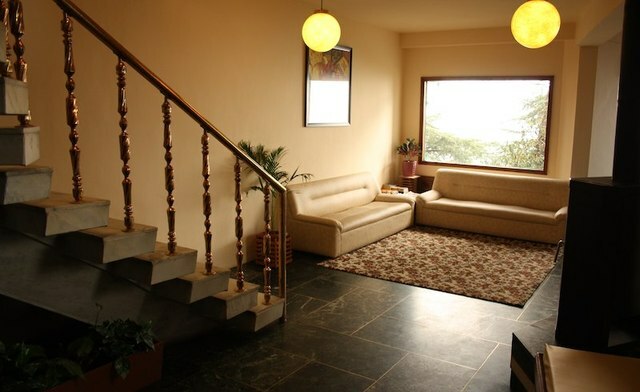 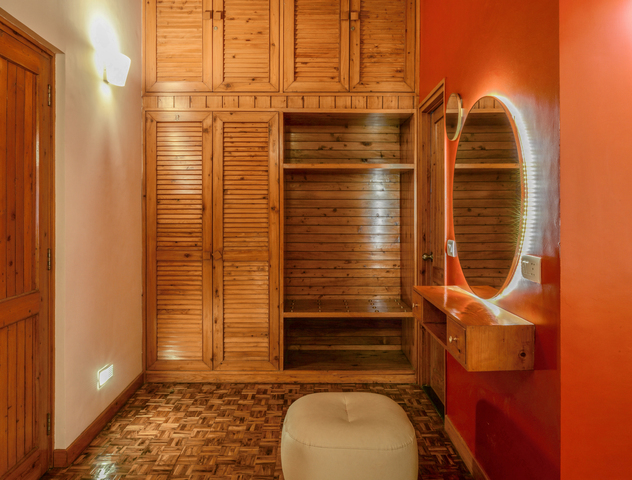 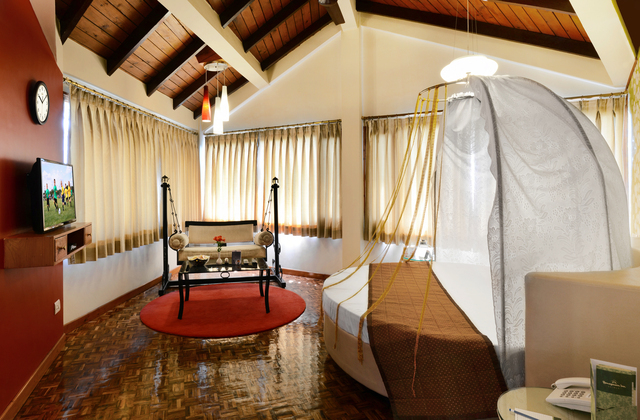 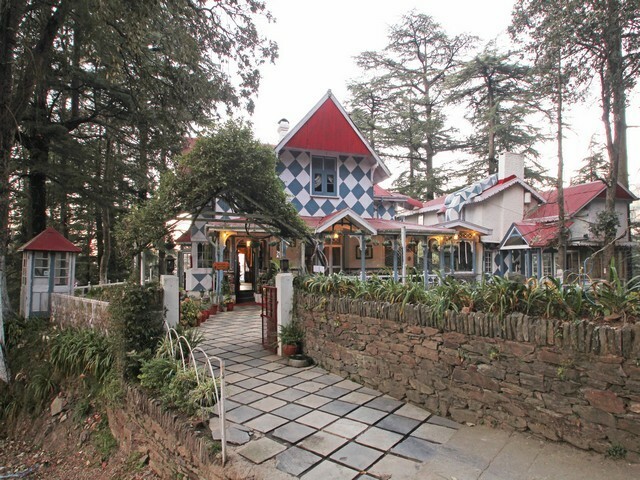 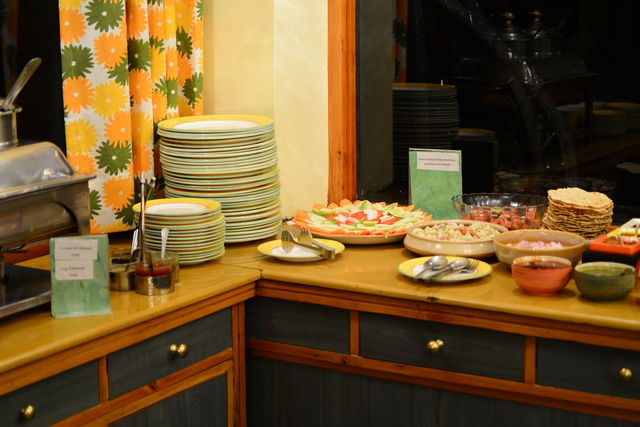 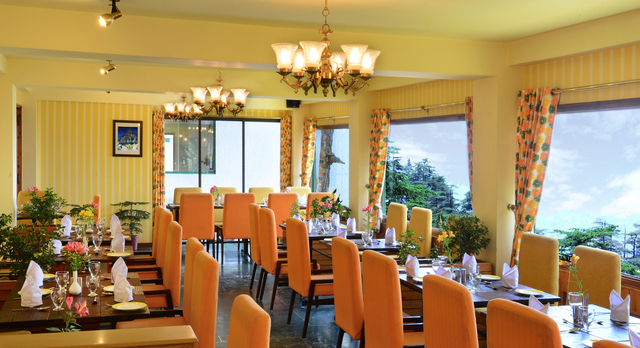 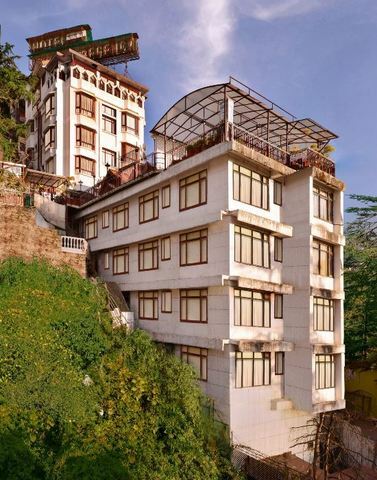 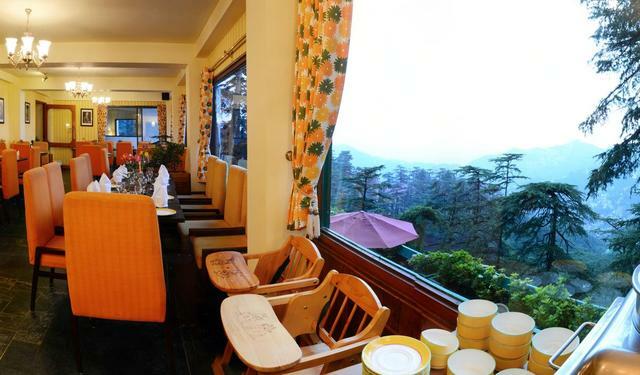 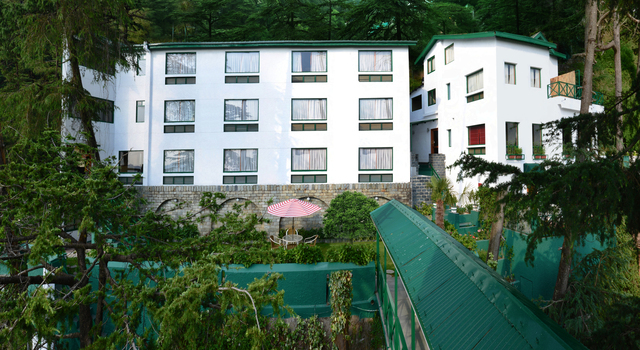 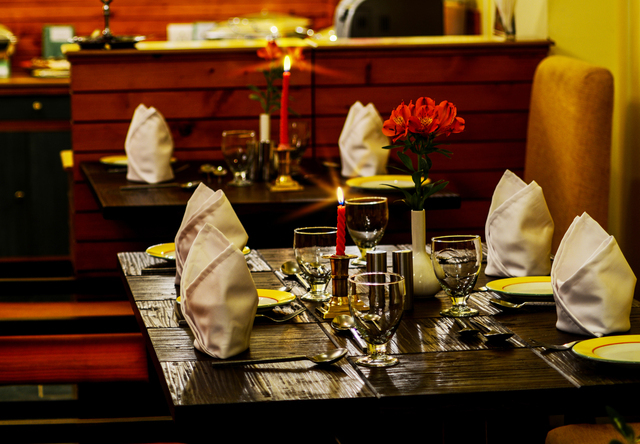 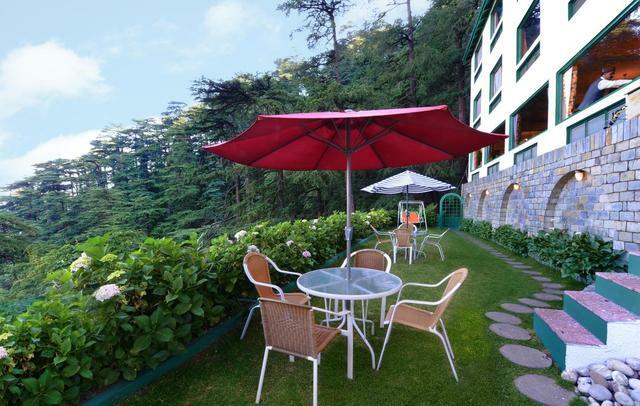 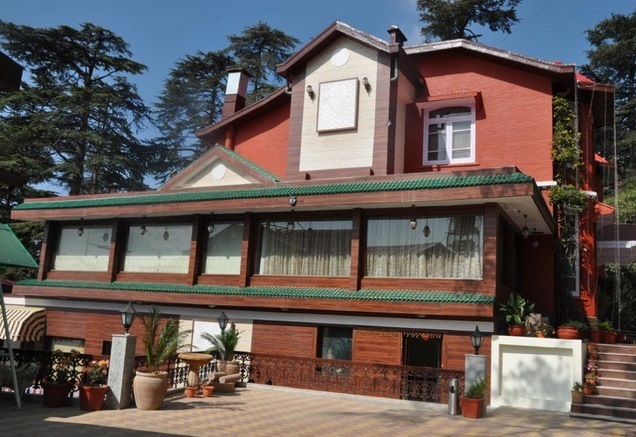 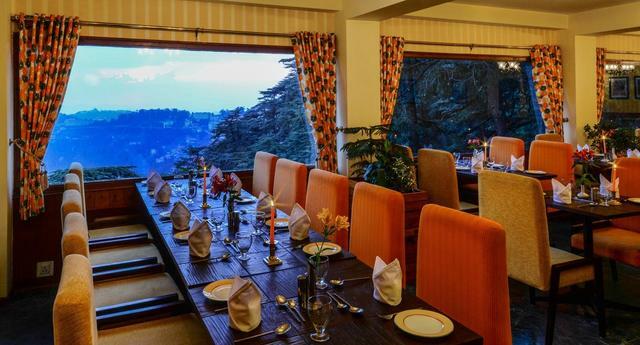 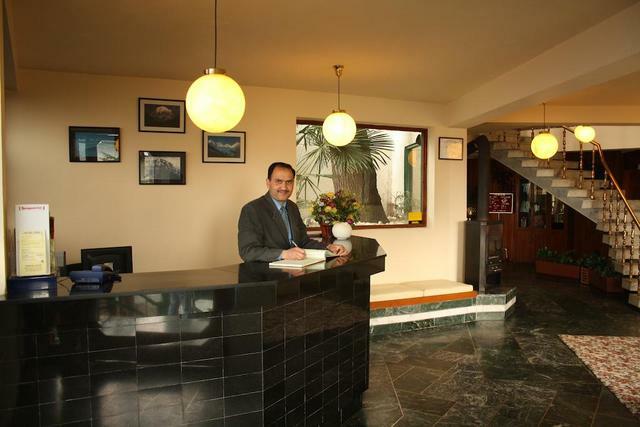 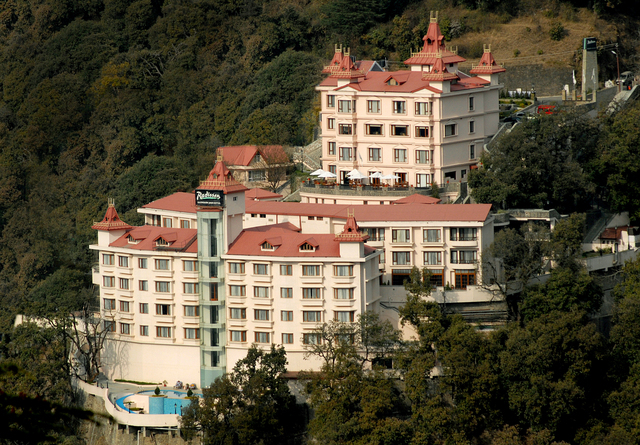 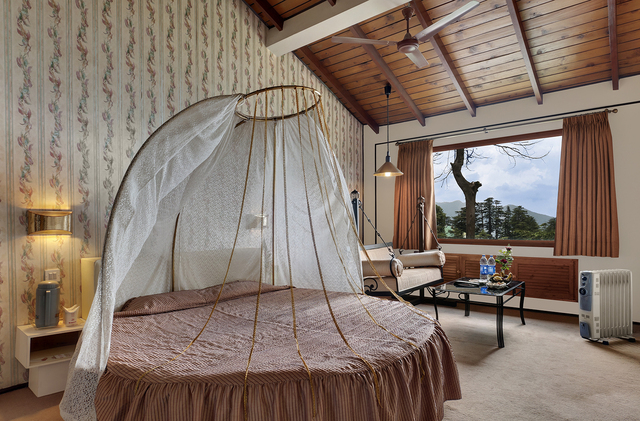 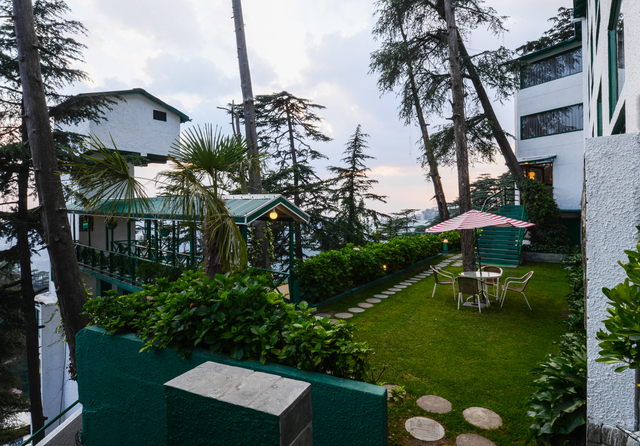 Comfort, quality and friendliness decorates this quaint little resort in Shimla. 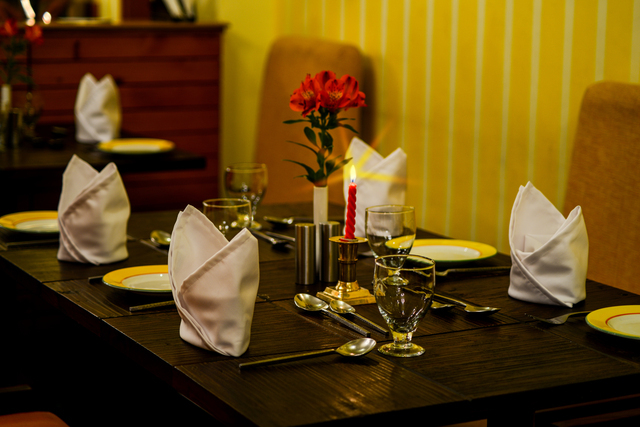 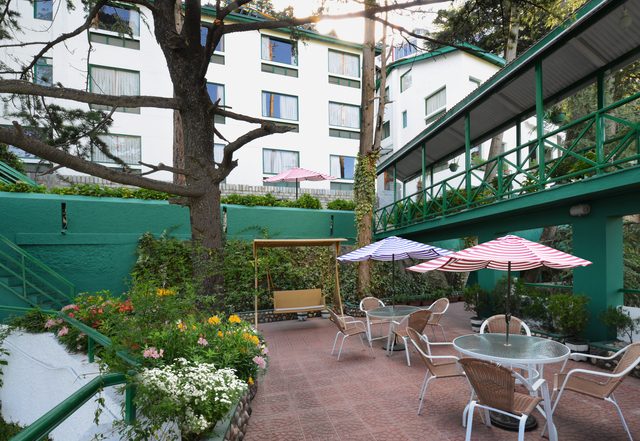 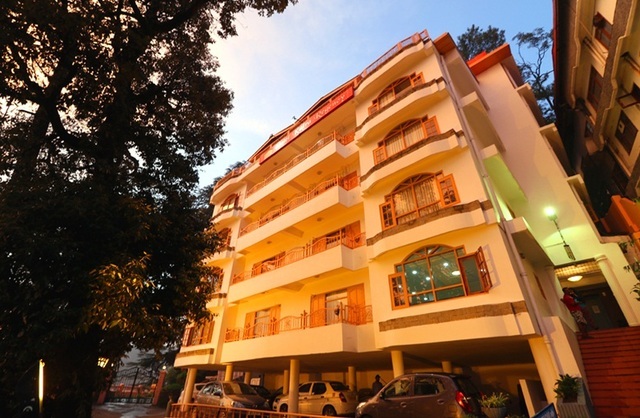 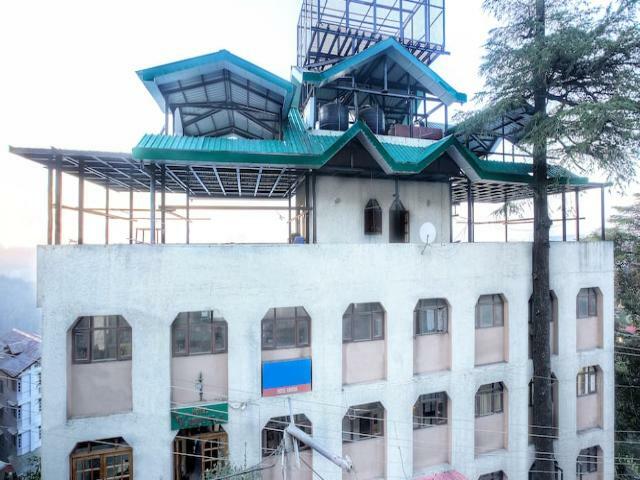 Blessed with a beautiful location, Honeymoon Inn is located in the heart of Shimla. 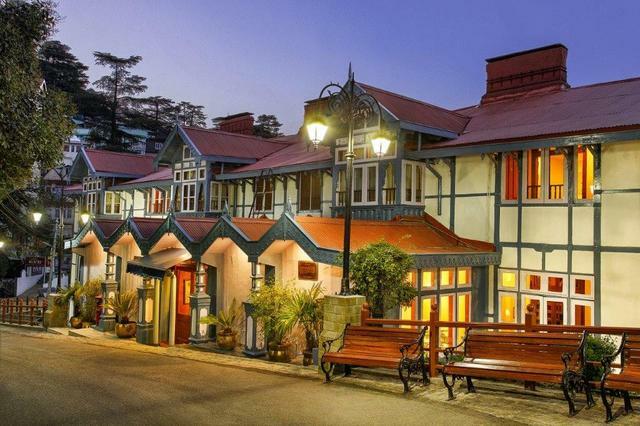 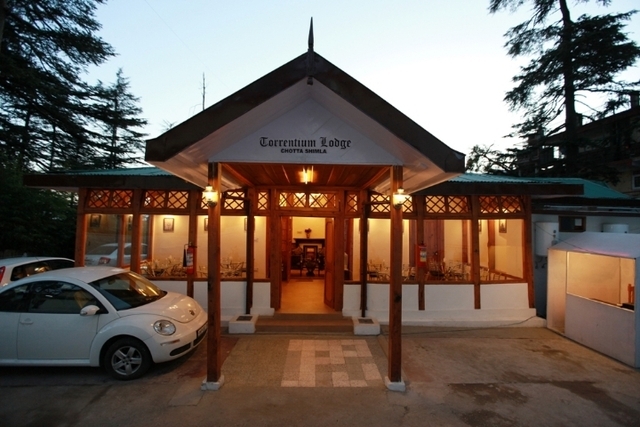 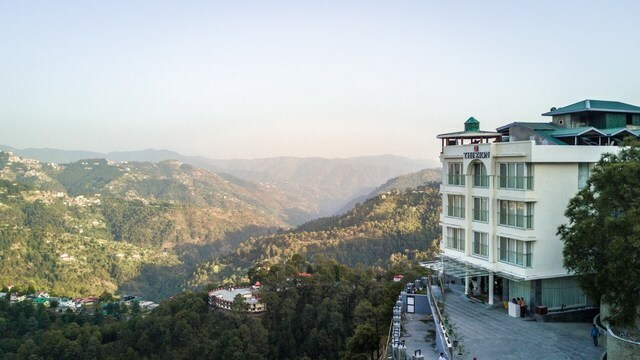 The deodar lined roads around the hotel invite you to take long walks hand in hand with your loved one and immerse yourselves in the charm of a bygone era. 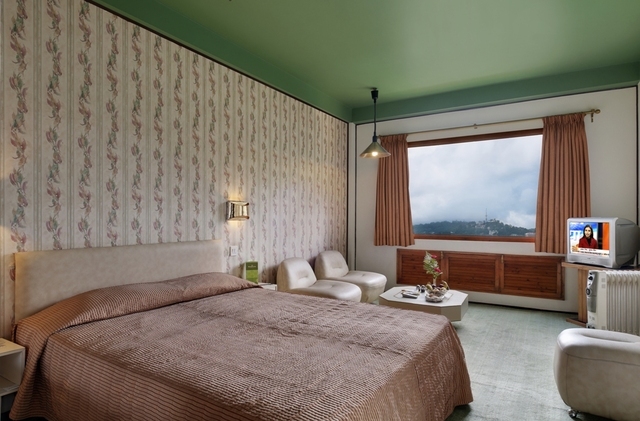 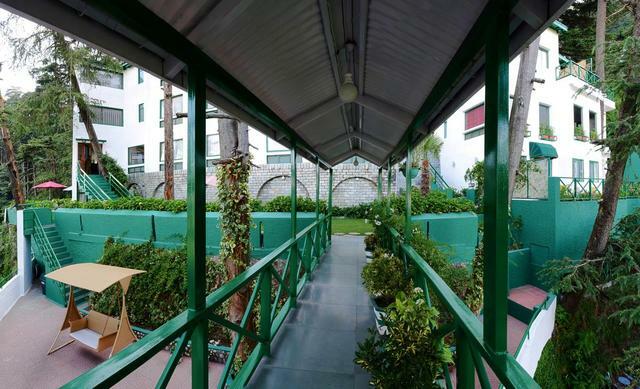 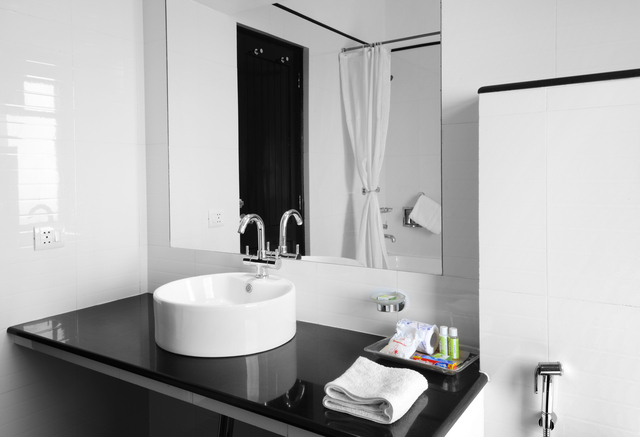 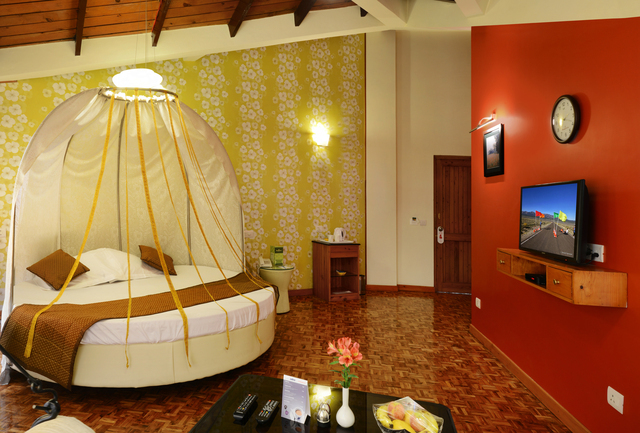 They offer comfortable rooms and suites designed to provide excellent view of the mountains and valleys twinkling lights. 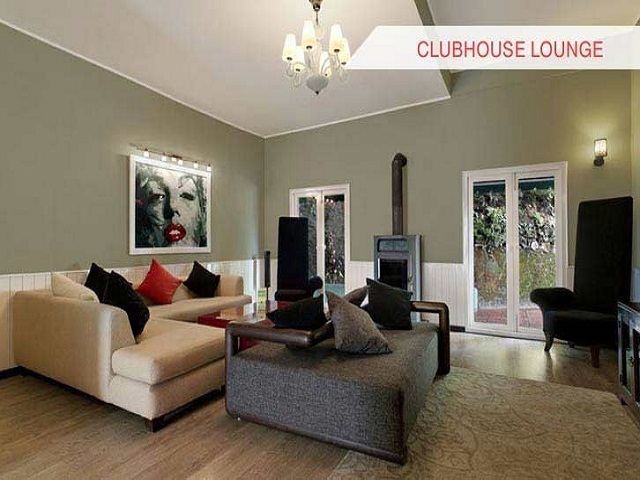 The Club House is an ideal place to relax with fire place and good collections of movies. 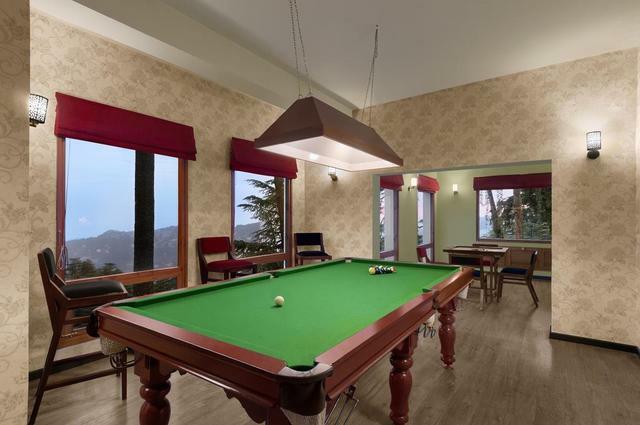 If you have the passion for game then have a go at our Pool Table, X Box Kinetic, Carom or Chess. 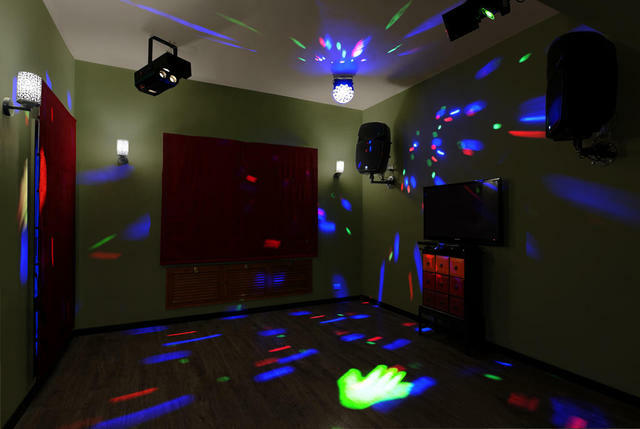 For those in mood of romance, dance to to the latest music till wee hours of the morning .